When it comes to the selfie game, one has to go big or go home. I remember last year, during our barkada's Christmas party in Gorda (they have great cocktails! ), we kept on pulling out our phones to actually "assist" (using the flashlight) whoever's doing a selfie. Sure, it got the job done but it was so cumbersome and really, who wants to be left out in the group photo? Enter LuMee Two (Php 2690, Beyond The Box) from LuMee. 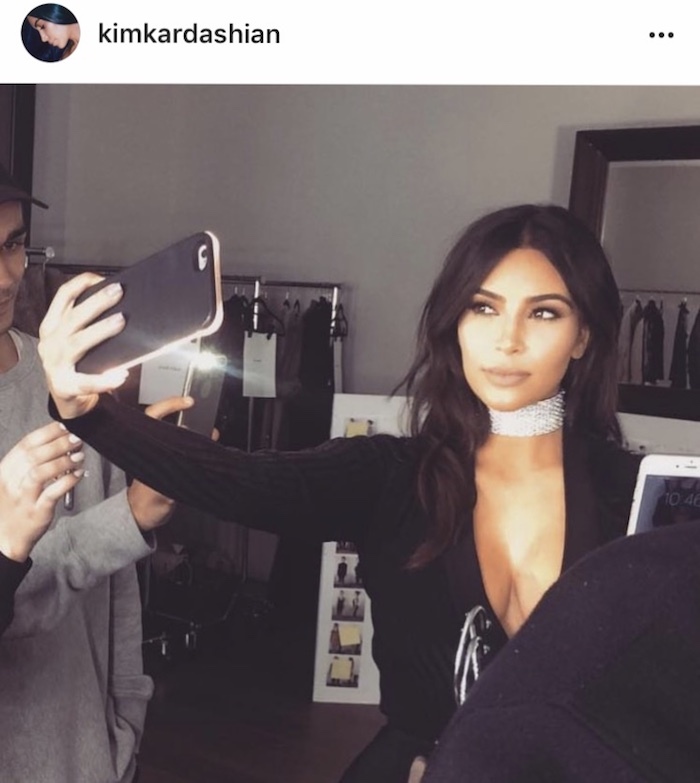 First in the market of selfie cases with built in lights, I first saw this on Kim Kardashian's IG. The unit I received fits the iPhone 6, 6s, and 7. I chose rose gold over gold to match my iPhone 7. Apart from the lights, I like that my LuMee Two also promises maximum (phone) drop protection thanks to its tough outer shell, reinforced corners, and soft protective edges. Each unit nicely comes with its own charger too. I tested the on/off + dim button and immediately slip my phone in. Unlike generic (aka. those you can get in Greenhills) phone cases, you don't have to worry about hitting the buttons when you put the phone in or out. Given you get the right LuMee Two case for your phone, you don't have to worry about it slipping out as well. Isn't it a beauty? *hearts all over* The LuMee Two and my iPhone 7 are a match made in heaven! The thickness is just right too since without a case, my phone has the tendency to slip off my hands. I've been toting my phone housed in the LuMee Two for a couple of weeks now and it's always a party whenever my friends and I use it for our photos and before bedtime video calls (clingy problems!). Shadows and eye bags begone! Love, love, love! If you're an iPhone user (supported models include 6/6s, 6 Plus, 7, and 7 Plus) and you want to bathe in soft, warm light everywhere, LuMee Two is the way to go. To game up your night out group shots and #foodporn in dim city nooks, get the LuMee Duo (Php 3190). It has both a front and back light strip to illuminate your back camera snaps. Both the LuMee Two and LuMee Duo are available at Beyond The Box stores nationwide. For more information, you may visit www.beyondthebox.ph, LIKE Beyond the Box on Facebook, and FOLLOW @beyondtheboxph on Instagram.